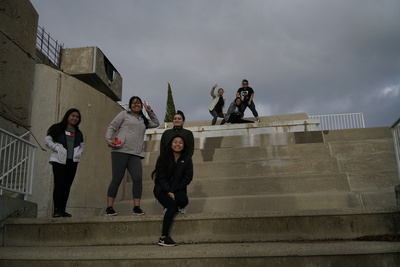 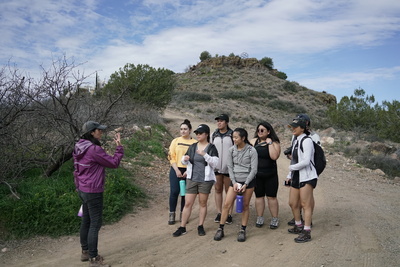 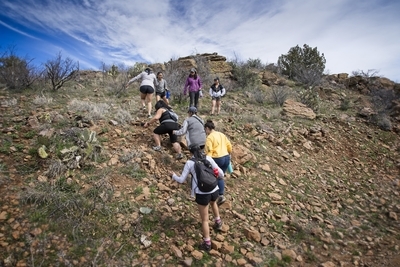 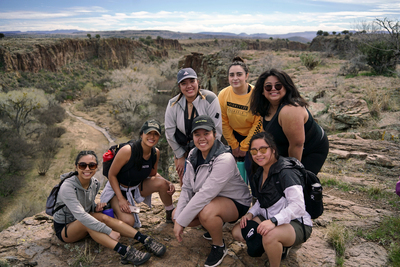 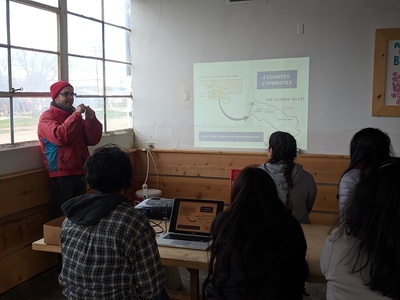 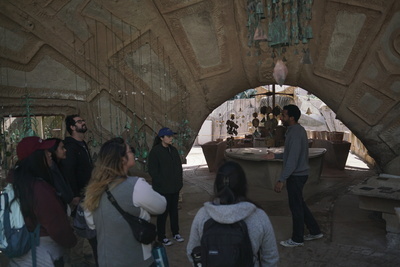 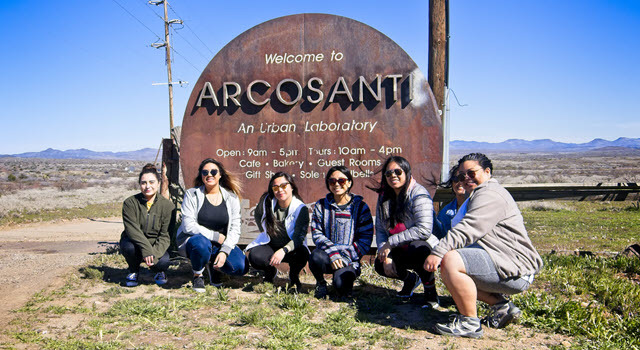 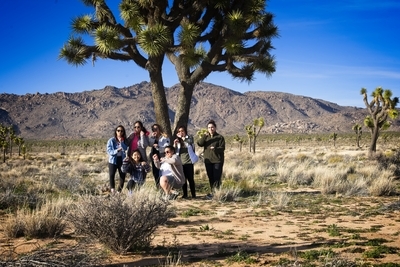 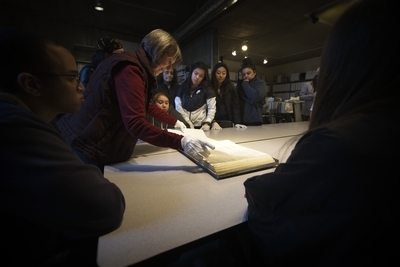 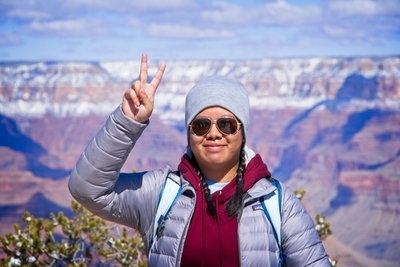 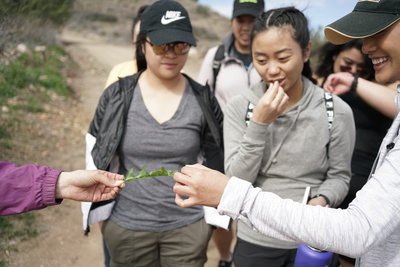 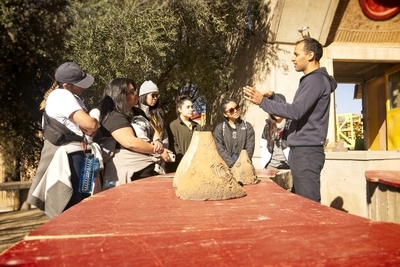 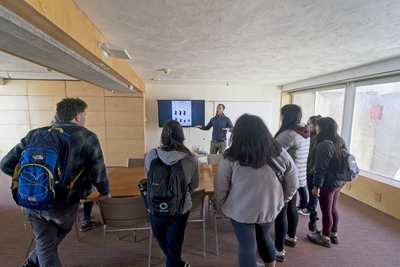 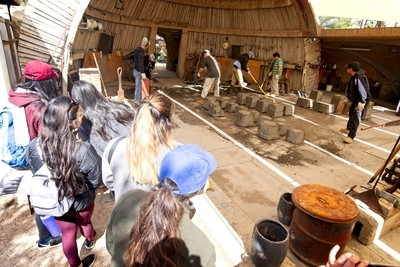 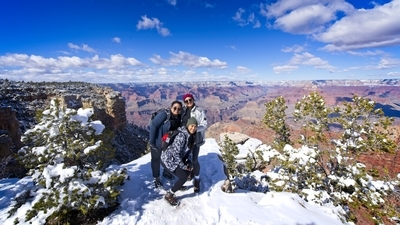 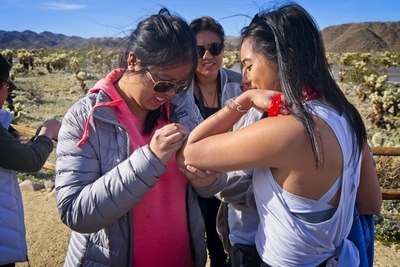 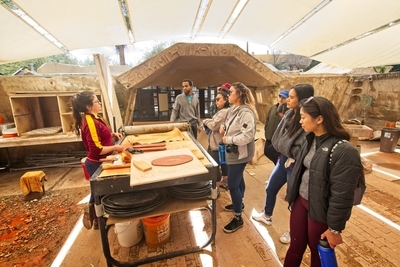 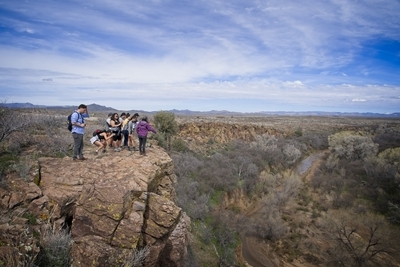 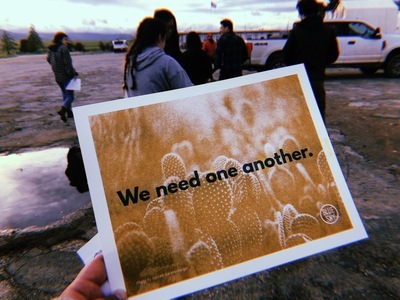 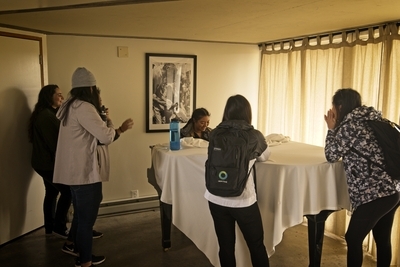 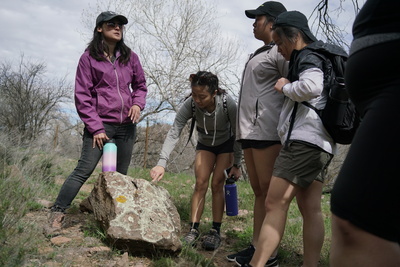 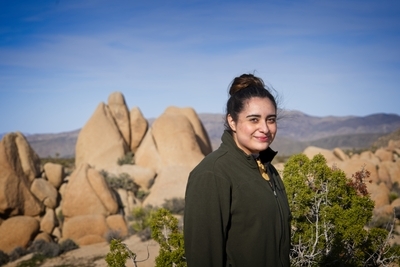 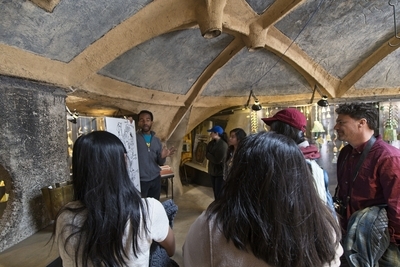 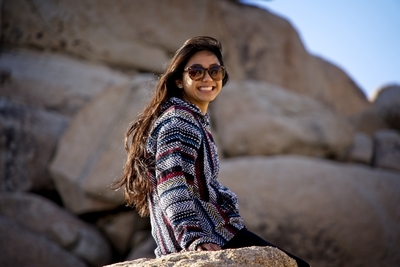 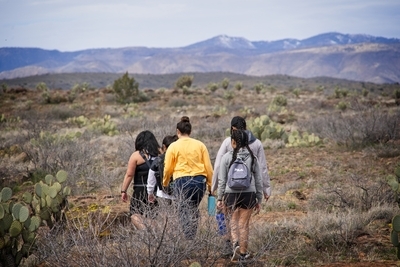 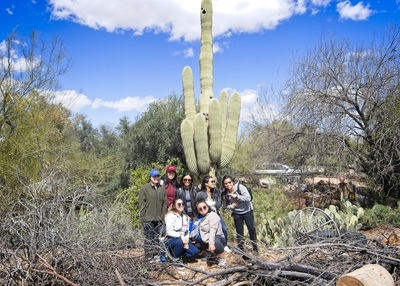 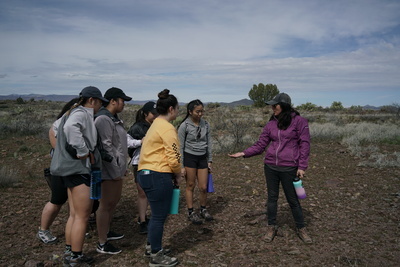 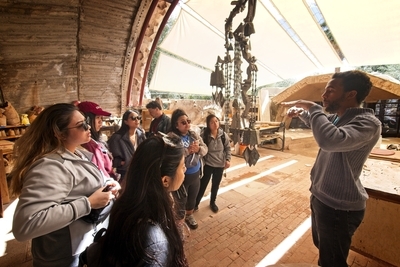 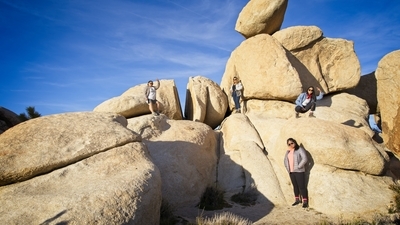 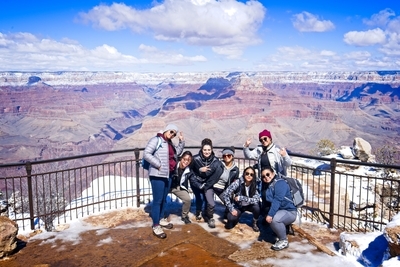 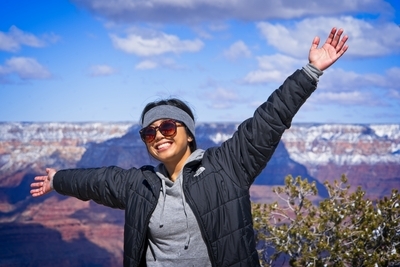 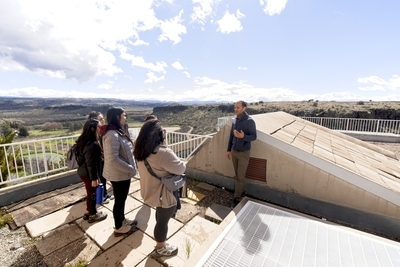 The Spring 2019 Honors Global and Multi-cultural Experience focused on rural communities, alternative thinking in urban design, and living sustainable way with the environment. 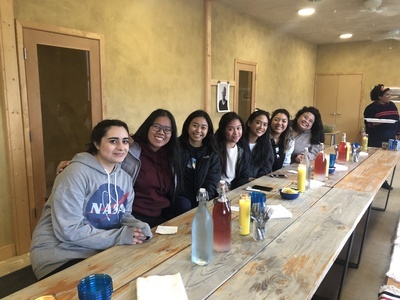 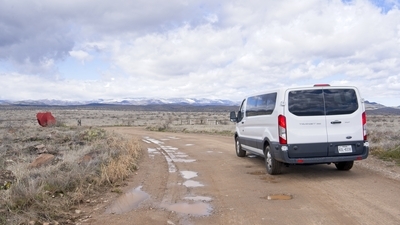 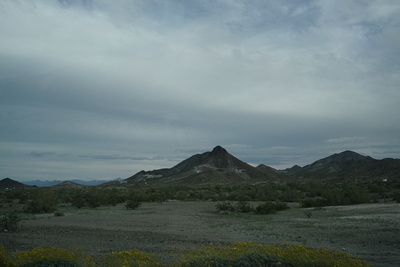 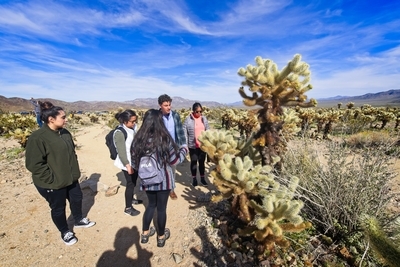 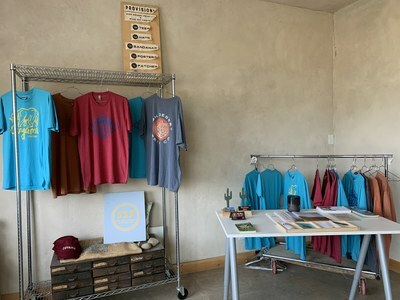 Stops included the Blue Sky Center in New Cuyama, California where we learned about the individual needs of rural communities and economic development. 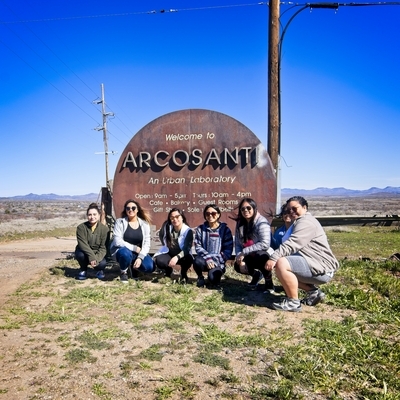 From there, we traveled to Arcosanti, Arizona. 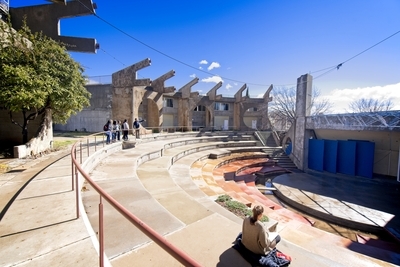 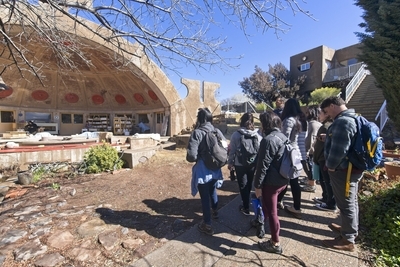 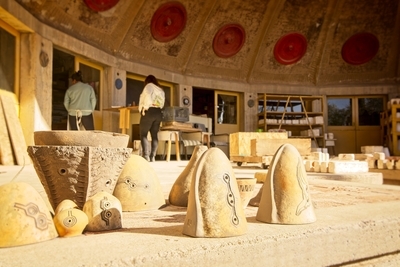 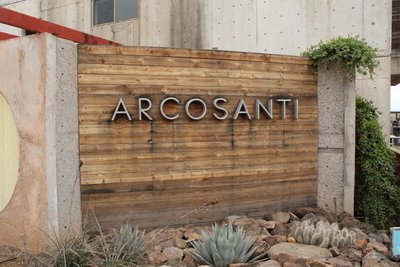 Arcosanti, is a living laboratory in alternative urban design. 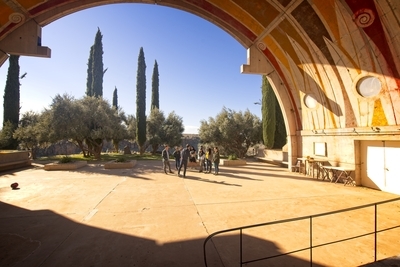 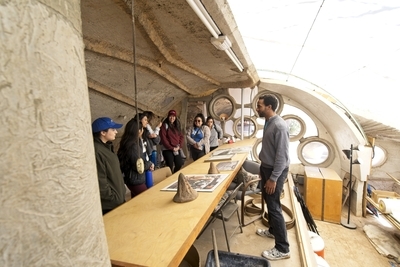 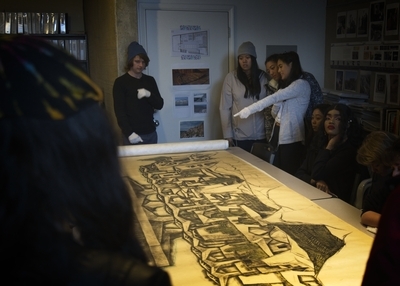 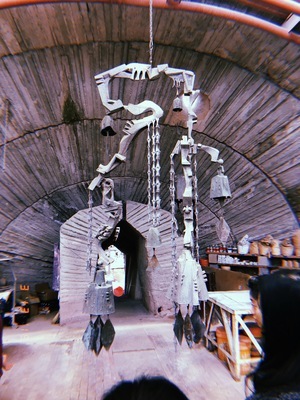 Arcosanti was the vision of architect Paolo Soleri and construction began in the 1970s. 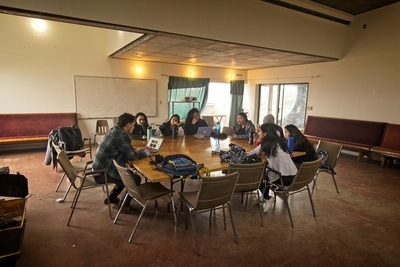 The point was to create an experiential learning space to show an alternative to urban sprawl. 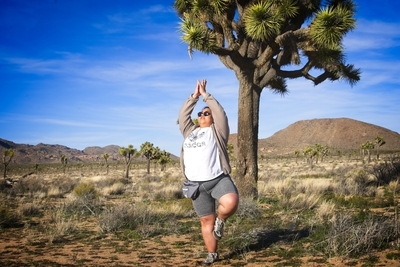 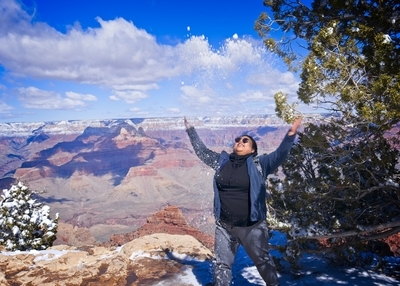 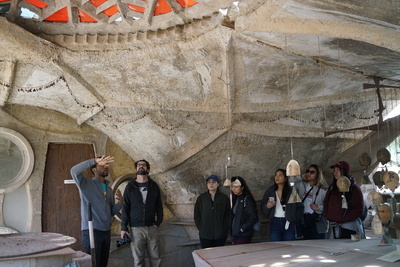 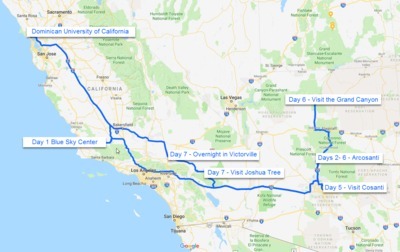 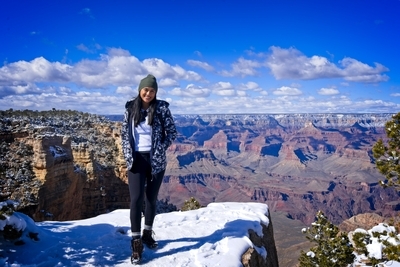 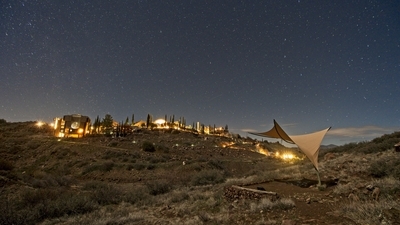 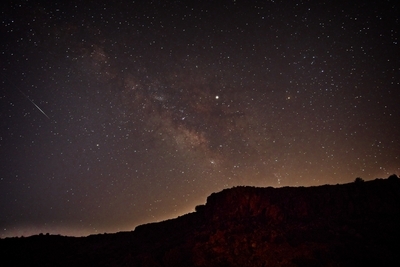 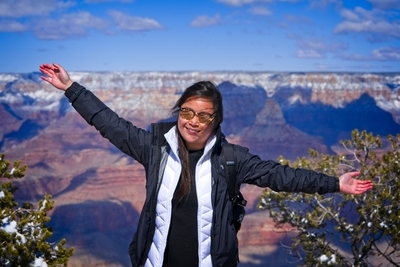 Visits were also made to Cosanti (Paolo Soleri's home in Scottsdale), The Grand Canyon, and Joshua Tree National Park.